At Workaway, we absolutely love getting to know you all whether it’s meeting on the road, hearing stories through emails or by actually going on a Workaway trip ourselves. We couldn’t be prouder to be involved with such an inspiring community of travellers! So we just had to share some of the stories you tell us! Hey, Katie thanks for letting us interview you this month! Can you tell us more about your last Workaway exchange and what you are up to now? Hey, guys, I’m just about to set off on a European adventure with a “new” (1998) van. Firstly we will be going back to Calais to volunteer with the refugees stuck there and after that, I expect we will do a little further into Europe and do some projects with Workaway. 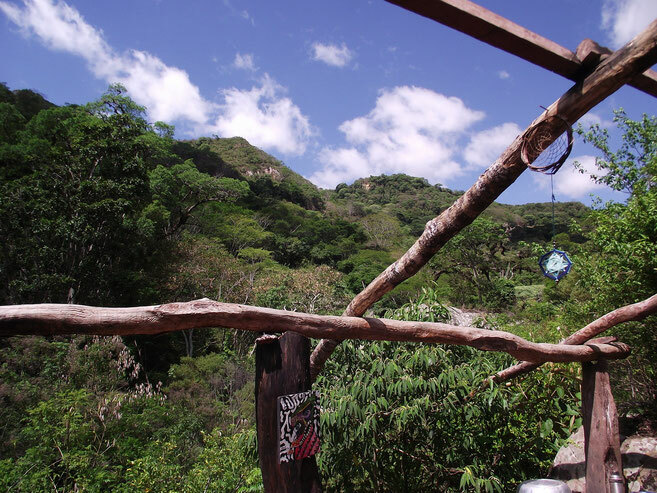 Our last Workaway experience was in South America; we found a man called Pedro who was setting up a very basic ecovillage in the woods in Bolivia. It was the most beautiful place I’ve ever seen. We helped him improve the kitchen roof, did some building with natural materials and shared tasks like building the fire and cooking. We stayed there for five and a half weeks in the end! I would never have left if we didn’t have a flight booked. 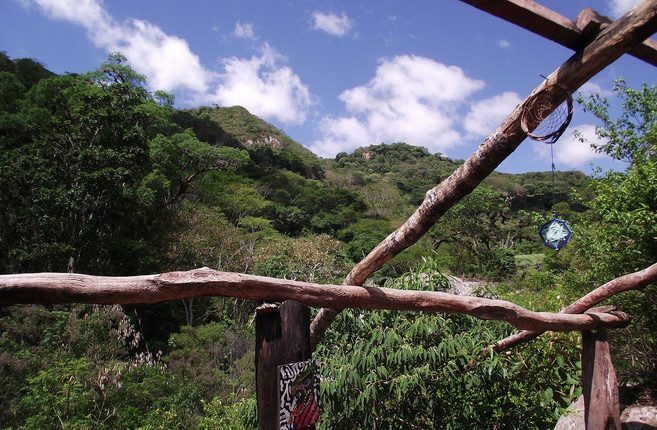 It sounds great – especially to spend so much in time in the wonderful South America. How about before Bolivia; have you done any other WA exchanges and what do you love most about them? 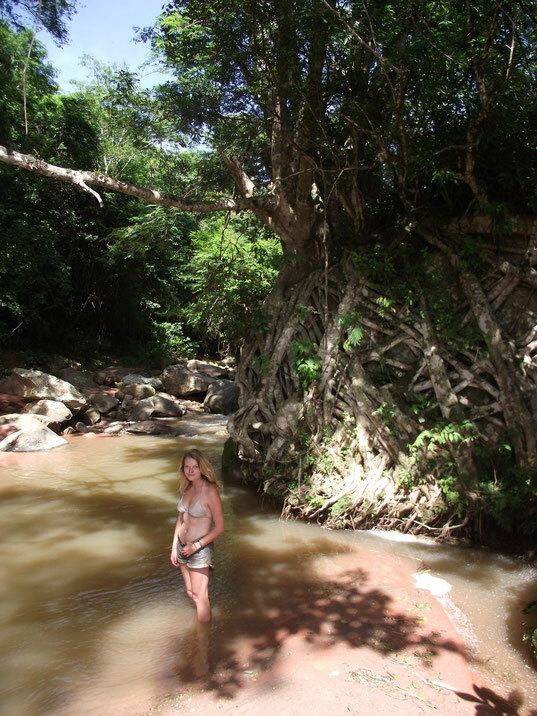 We also workaway-ed in Tobago and three different places in Ecuador. Mostly we were doing construction or painting buildings as we’ve done quite a bit of that kind of volunteer work before. I love that volunteering allows you to integrate and work within a community. As you’re saving money on accommodation, you get to really know a place and feel like a part of it. You have a job to do, so people are more likely to accept you as an equal rather than treat you like a tourist. Have you found travelling through Workaway different from other kinds of travel? I’ve done quite a bit of travelling over the last few years, hitchhiking and wild camping sometimes to save money, but a lot of hostels too. I’ve spent time in South East Asia, Morocco and various bits of Oceania and Europe, but this trip was the first time I’d used Workaway. 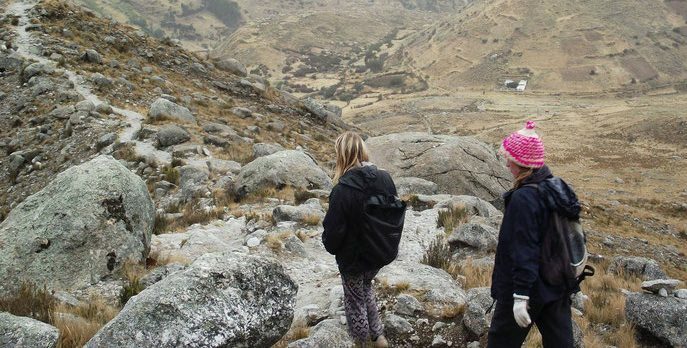 We entwined volunteering into our time in South America, it helped us extend our trip and brought a bit of diversity to our experiences. Has volunteering helped you learn any valuable lesson that you will take with you through your travels? Pedro, our host in Bolivia, said that whatever he had (which wasn’t much at all) was also ours as we were all part of the ecovillage. That doesn’t work in regular Western society, but I’d like to think I’ve tried to adopt a little of that attitude. Maybe one day I can expand it to the rest of my life. Also, when volunteering you are encountering different people, cultures and expectations on you as a volunteer. You won’t just get along with everyone, but you just have to listen to people and really make sure you’re still enjoying yourself or move on. Not every match is perfect. That’s a great bit of advice. What is the funniest thing that has happened to you while on a Workaway experience? Ummm… well, my boyfriend is so tall that he had to stick his head out of the sunroof on a local bus in Bolivia. That caused some amusement with everyone else on the bus. How funny! I hope he had sunscreen on his head? Is there anything you wish you brought along with to Bolivia that you didn’t? I wish I’d bought some small gifts from England. Even if it was just fudge or something, I think they would have appreciated it and I would have loved to have shared my culture more. And who doesn’t love British fudge?! Do you have plans to do another Workaway? I’d love to do some more eco building. It’s really expensive to go on courses to learn skills like that, so along with saving money on accommodation, you’re also getting some invaluable experience. Just another advantage of going on a Workaway trip! If you could give any advice to new Workawayers what’d it be? Contact past volunteers about your host before you go, they might give you valuable advice. Be open and friendly when you first arrive and make an effort to get to know your hosts. With some hosts, it’s important to make sure you are sticking to your volunteering hours. If you are generally a helpful person and you’re living with someone it can be easy to forget that you need some time for yourself. Involve yourself in the local community as much as you possibly can – it’s a great way to make friends. 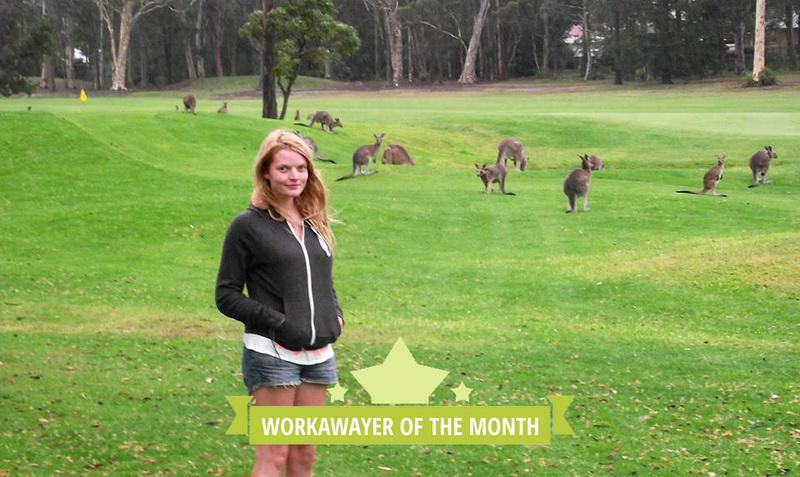 Thanks for sharing all your workaway wisdom with us Katie, you are a true global citizen! We love hearing about your volunteering experience, and we believe good deeds can lead to more good deeds which can lead to more good deeds.. that will eventually lead back to you! You can read more about Katie’s travels on her blog. 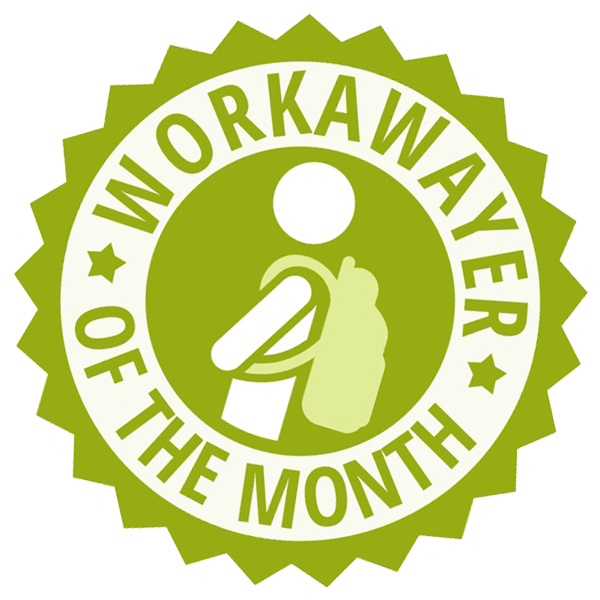 Do you want to be our next Workawayer of the month or Host of the month? We are always on the lookout for inspired workawayers or hosts who have a great story to tell! 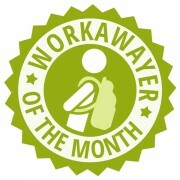 Email us over at community@workaway.info and you could be in our next feature! I arrived in Sicily two months ago and haven’t left yet. I’m on my third workaway. Soon starting my couple of years adventure to Asia, starting in India. My plan is to Workaway in whole of India and East/SouthEast Asia! I gave myself 4/5 years for this! 5 if my home continent counts? 2 continents, 4 countries, 8 hosts and convinced my family to start a volunteering project back home. Morocco, Italy (3 host) and the next one in France!